You can contact us at cromwellkofc@yahoo.com or by phone at 860-635-9178. DeSoto Council # 6 is accepting new members. To join us you can pick up a form 100 at the rear of Saint John's Church. DeSoto Council # 6 was founded in 1884 in Cromwell Ct. It is named after the Spanish explorer Hernando DeSoto, who was among the first to explore Florida and the South Eastern United States in 1539. For the last 126 years the DeSoto Council has worked closely with St. John's Church and more recently with the Holy Apostles Seminary providing service and raising funds to help support their work. The DeSoto Council # 6 is located in the Diocese of Norwich and is a part of the Knights of Columbus Connecticut Council. 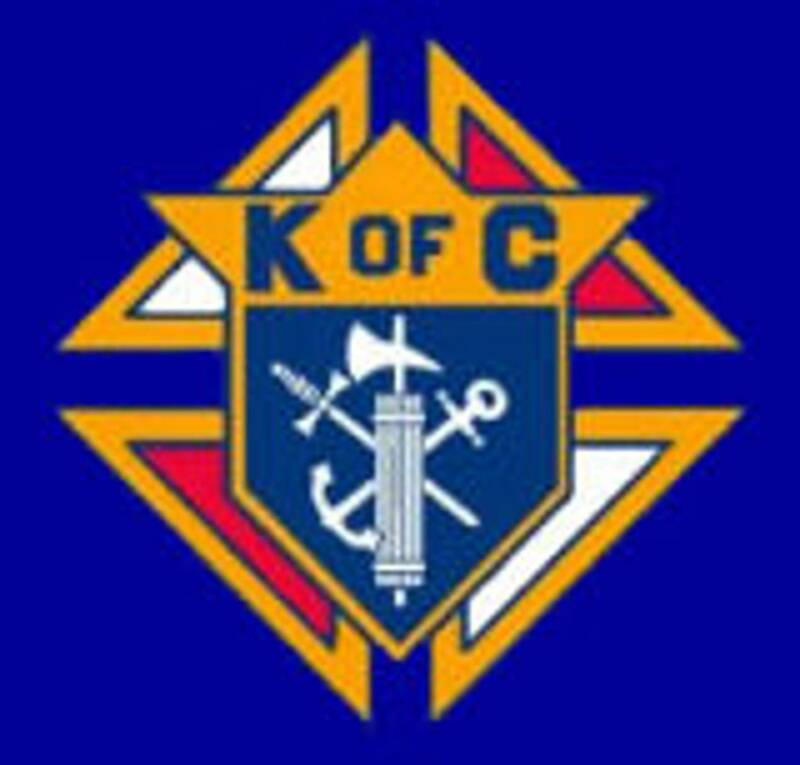 The Knights of Columbus was founded in 1882 by a 29-year-old parish priest, Father Michael J. McGivney, in the basement of St. Mary's Church in New Haven, Connecticut. 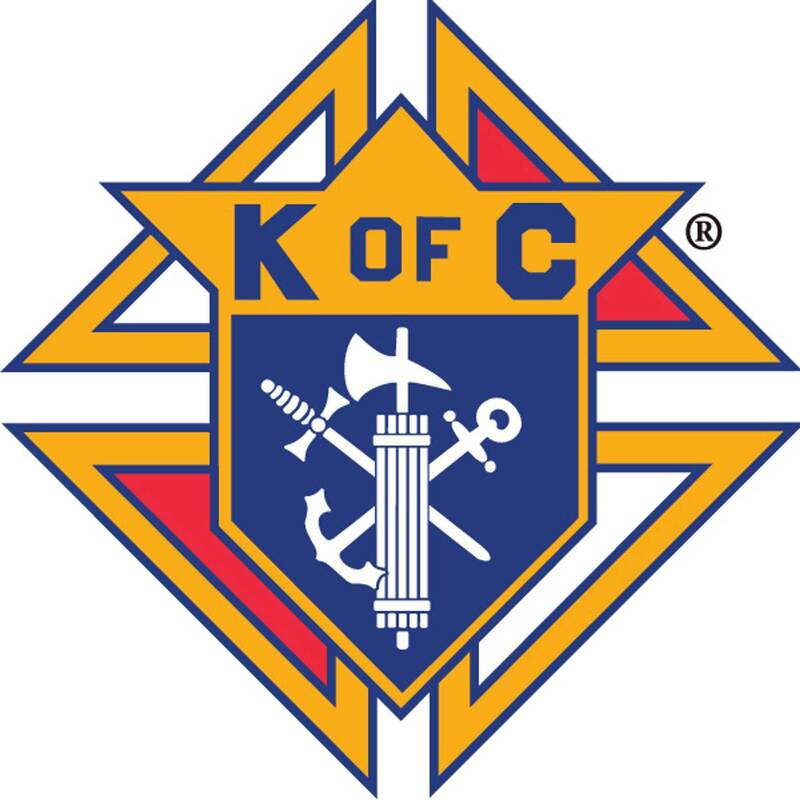 Today, more than a century later, the Knights of Columbus has become the largest lay organization in the Catholic Church. The Knights of Columbus Supreme Council, International Headquarters and museum are located in New Haven, Connecticut. Our order is unequivocal in its loyalty to the Pope, the Vicar of Rome. The Knights of Columbus are firmly committed to the protection of human life, from conception to natural death, and to the preservation and defense of the family.